More than 10 million Americans have been diagnosed with osteoporosis (OP). 1 in 3 women over 50 will experience osteoporotic fractures during their lifetime. 1 in 5 men will suffer the same fate. Did you know that osteoporosis is known as a silent disease? This is because as we age our bone mass begins to decline. Many do not realize they have osteoporosis until they fracture or break a bone. People who are diagnosed with OP have lost so much bone density that they have become more susceptible to fractures and broken bones. If you think you are at risk, go for regular check-ups. You need to be sure to look after your bones. Below is a guide on smart and healthy food options which should be included in your diet in order to keep your bones strong. Foods rich in the following vitamins and minerals are great for those who suffer with osteoporosis. 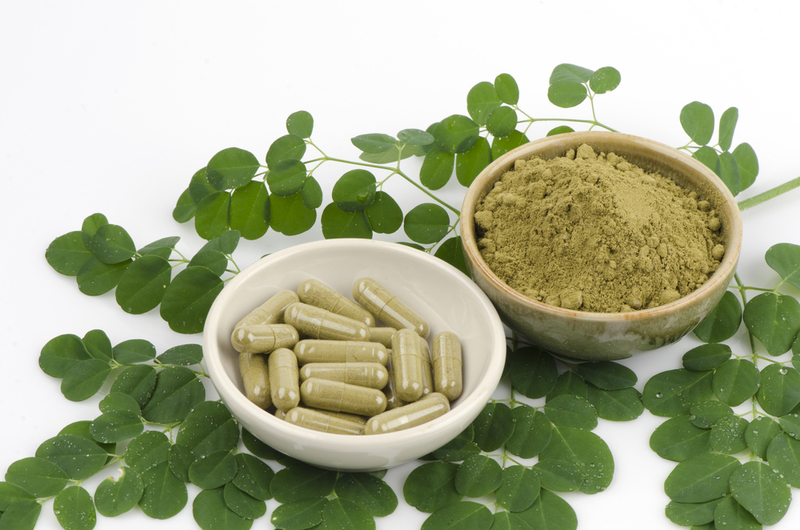 Helps with the formation and maintenance of bone tissue. An optimal blood level of vitamin D for a healthy adult is between 50-70 ng/ml. Helps to keep the calcium in your bones. Important in the development of bones and teeth. Vital for many metabolic processes, including building bone. Can an apple a day keep the doctor away? Boron, a trace mineral found in apples can help your body retain calcium . Eating a diet rich in calcium will allow the body to deposit calcium in bones so that they stay strong. Eating green doesn’t have to be boring though, look up some fun and healthy salad recipes including nuts and even fruit. 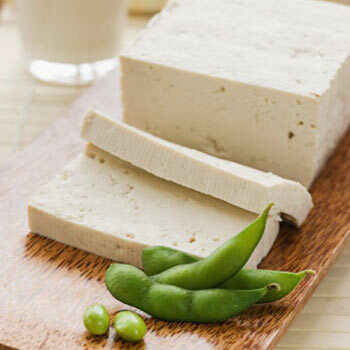 Soy protein has been found to be a natural bone strengthener, so switch to soy milk and/or begin including tofu in your diet. Use plain yogurt as a substitute for sour cream or add it in a smoothie to make it nice and thick. Yogurt is high in calcium, which helps keep bones strong. Magnesium is another vital component which may help to rebuild bones. The Recommended Daily Allowance (RDA) for magnesium is 400 mg/day for men and 310 mg/day for women – 2 tablespoons of peanut butter will give you 50mg. When it comes to osteoporosis prevention or treatment, the two most important nutrients are calcium and vitamin D.
Add a little vinegar to the water you use to make soup stock from bones. 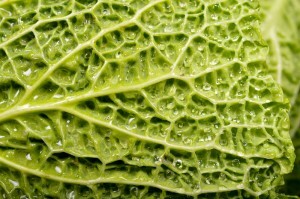 The vinegar will dissolve some of the calcium out of the bones, for a calcium-fortified soup. A pint can contain as much as 1,000 mg of calcium. Vitamin K1 goes directly to your liver and helps you maintain a healthy blood clotting system, while vitamin K2 helps to keep the calcium in your bones. Both vitamins are vital if you want to combat osteoporosis. 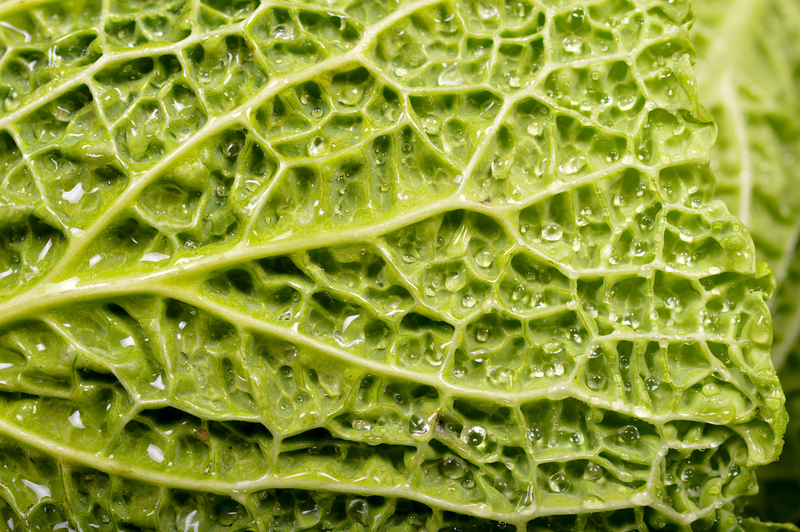 Eating lots of green vegetables will help to increase your vitamin K1 levels naturally. While a health care practitioner can be helpful on educating you about osteoporosis, everything boils down to intelligent dietary and lifestyle choices. What Should OP Sufferers Avoid? If you suffer from osteoporosis, being informed on what you should avoid is vital! 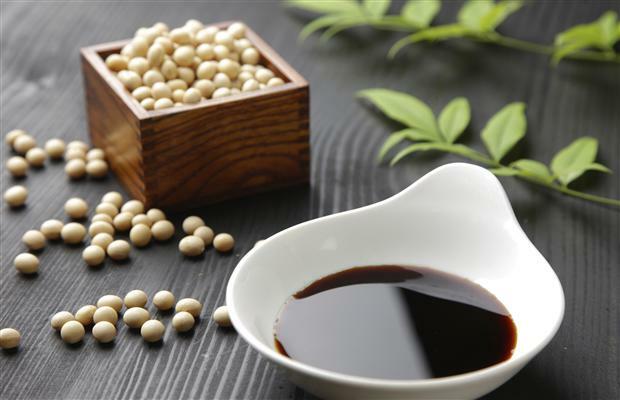 Avoid yeast products and soft drinks. Always scan food labels to check the sodium content. Also, make sure to stay away from salt, soda, and caffeine. If meals exceed 800 milligrams of sodium, opt for a lower-sodium choice. Do not take any chances when it comes to your bones! Please read more on osteoporosis here, Osteoporosis Explained. Avoid diets that are high in protein and salt. 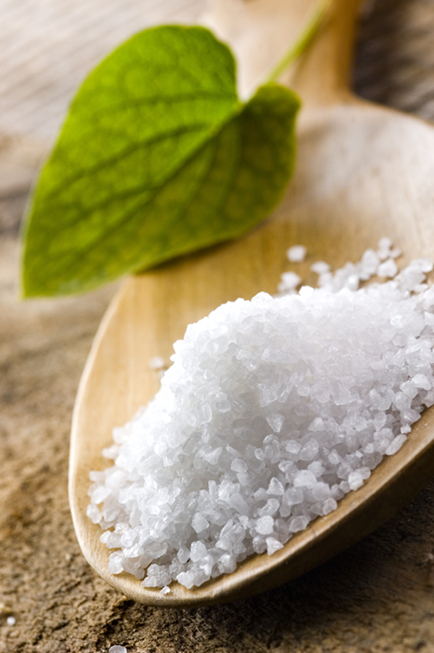 Salt causes the body to lose calcium through a process called renal excretion. Now, while the amount is very small, if you are already fighting a calcium deficiency, or have bone-density problems, salt is a serious problem. Next to genetic predisposition, poor nutrition is the most common cause of osteoporosis. If you want to have a healthy body, start by focusing on what you put in it. If you eat well, you will feel well! Finding a natural osteoporosis remedy is very important! By treating you osteoporosis the natural way, you will look better, and feel better too. Exercise is a natural and effective way to slow down the effects of osteoporosis. 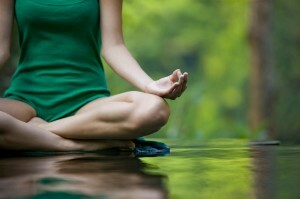 Exercises like yoga, dancing, walking and running can help treat and prevent osteoporosis. Did you know that fennel seeds can be used as herbal remedies for postmenopausal osteoporosis. 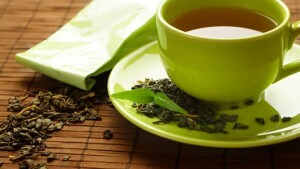 Studies show that polyphenols which are found in green tea can be used for improving bone mass. Peptide treatment is 100% safe and is recommended for cell nutrition and regeneration. These treatments have been known to provide strong results for fighting osteoporosis. Visiting a chiropractor, acupuncturist or masseuse could be very beneficial too. It is never too late to do something about osteoporosis and natural treatments are often the best way to begin the treatment process. Phytoestrogenic and non-estrogenic herbs are used to treat osteoporosis. 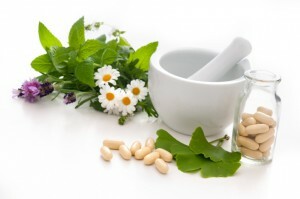 Herbal remedies are the safest and most effective solution. Fight osteoporosis with alternative medicine. If you would like more information on osteoporosis, please read Osteoporosis – What Nobody Tells You.